3 Bedroom Terraced House For Sale in Croydon for Asking Price £550,000. 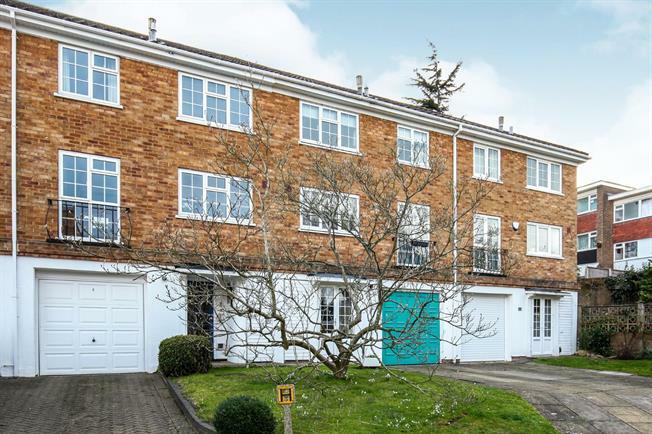 Spacious mid terrace townhouse offering accommodation comprising three bedrooms and bathroom to the top floor. To the first floor is an 18' reception room overlooking 60 ft south facing garden with awning and kitchen open plan to dinning area. On the lower ground floor entrance hall with cloakroom, large utility room leading to office and integral garage. Other benefits include gas central heating, double glazing and two car driveway.